Ensuring that you get your money’s worth when it comes to new construction or other contracted building works requires detailed inspection. 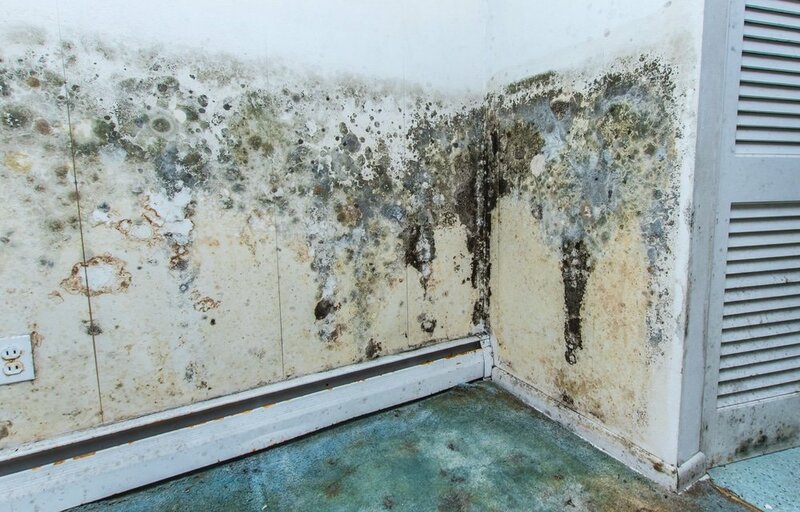 Vital Building & Pest Inspections can provide the defects reports you need when it comes to both residential and commercial properties. 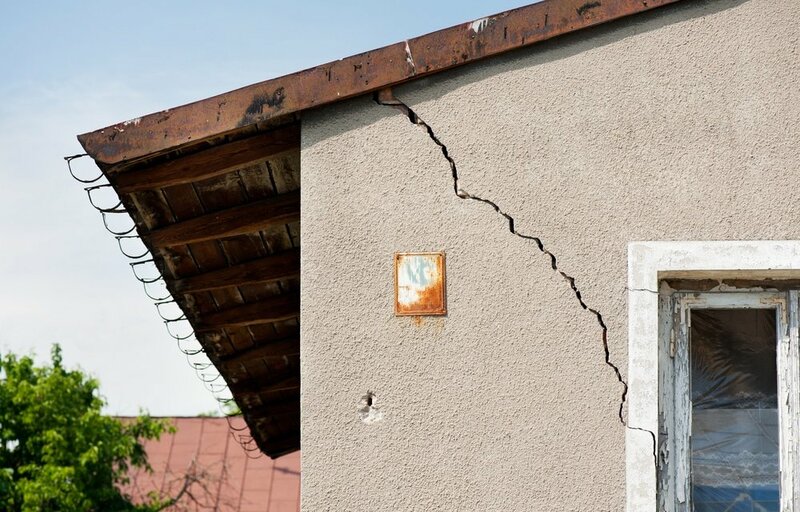 Defects reports are commonly carried out to help determine the actual property condition to provide clarity and help settle concerns raised by homeowners, property owners, and contractors over poor workmanship and other issues. These defects may arise during the construction process due to poor workmanship, in the weeks after completion of construction, or around the time of completion. Vital Building & Pest Inspections’ construction progress and pre-handover inspections reports are designed to help identify any such building defects. A dilapidation inspection report is the documentation of the actual condition of the property and immediate surroundings prior to any construction event that may affect the building taking place. With a comprehensive report, you can protect your rights and hold your contractors liable for defects and change to the building’s prior condition. These reports can also play a role in tribunal or court proceedings. It is a vital documentation of evidence to help you prove the actual property condition in event of claims. Other types of defect reports include pre-renovation/maintenance inspection reports. 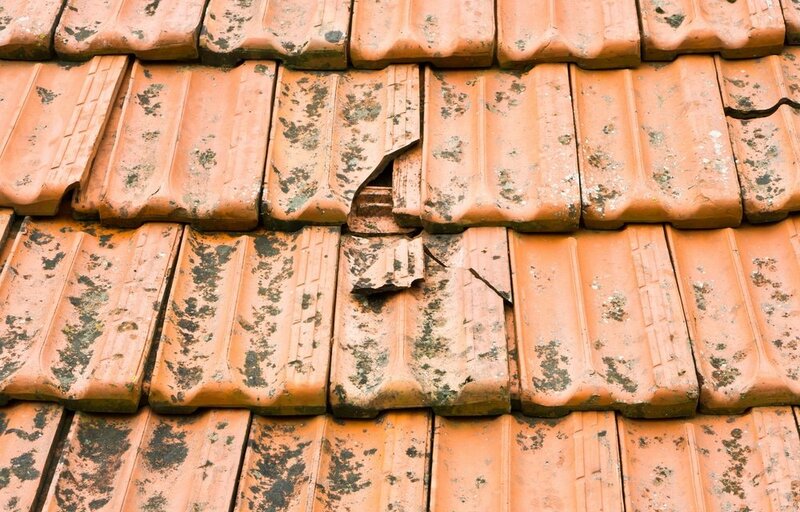 These defects reports can be used to assess the existing buildings condition and the required repair. Here at Vital Building & Pest Inspections, we provide a thorough inspection and report of defects in your home or building. As an independent third party, you can expect an objective assessment from us. Photographs may also be included to complete the assessment. Our building reports are made in compliance with Australian Standards. Vital Building & Pest Inspections provides more than just a list of building concerns. With over 17 years of experience in the repair and restoration business, Vital Building & Pest Inspections can also provide our experience and knowledge from working in the industry. You need to ensure that the work of your contractors meets your expectations and needs. Vital Building & Pest Inspections believe in providing first-class customer service to our residential and commercial clients across Sydney. For a comprehensive approach to building inspection and defects reporting, contact us today!